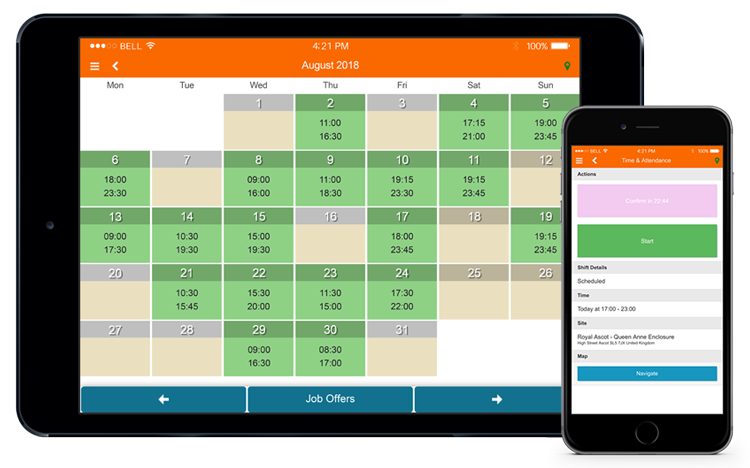 MySirenum is an app for employees and managers of companies using the Sirenum workforce management system. On this course, you will learn how to use the MySirenum app, step by step. From installing the app, to view job offers, to troubleshoot and more. Navigate the list to the right to learn all the MySirenum app can offer you. MySirenum is available on all major mobile platforms and is the most powerful and flexible staff management app on the planet. What versions of Android and iOS are supported? Are there any makes of phones not supported?